We celebrated on the 7th of March, 2019 the first Anniversary of Leica Store Dubai Mall. Friends of the brand gathered all together and we all enjoyed an amazing event. 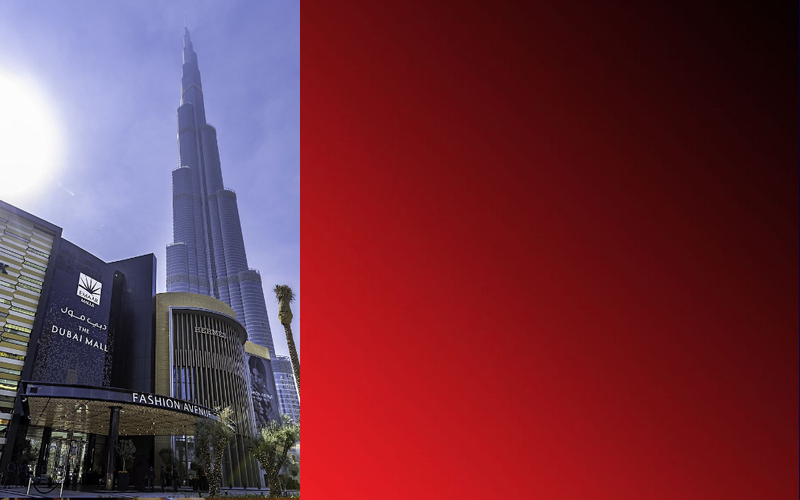 The first and only Leica Flagship store in the entire Middle East is just steps away from you! Presenting the newest Leica Q2, the entire range of Leica cameras, lenses, sport optics and accessories. 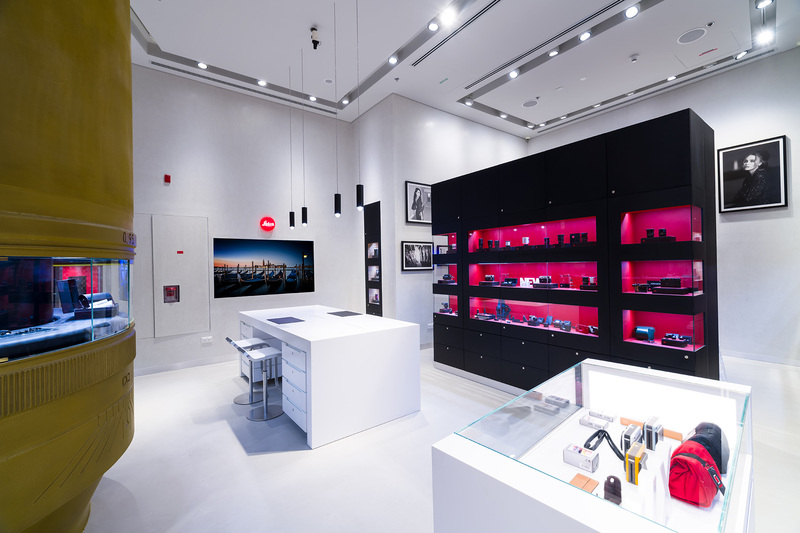 The Leica Store at the Dubai Mall is very special in every aspect. 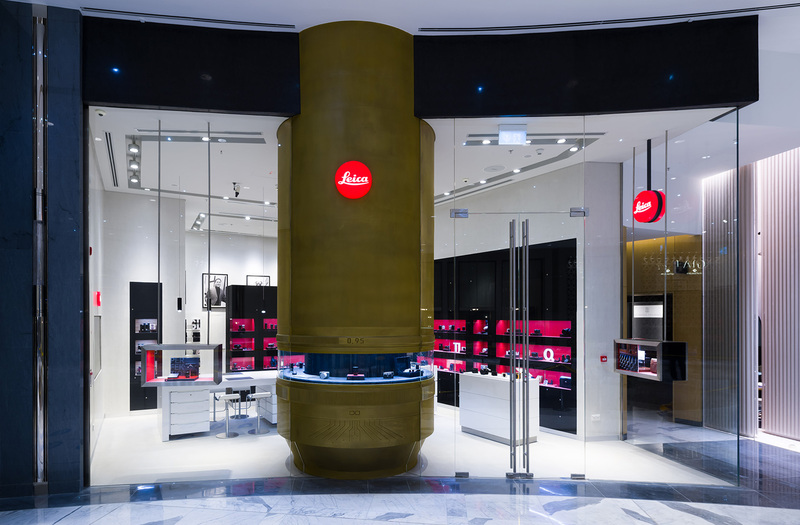 It will be the only store with a 5 meters high facade portraying the iconic Leica M Noctilux Lens 0.95 , built and finished in real brass material. This emblematic eye catching piece of art will attract visitors from all across to view its exclusive design and captivating environment within the new store. Purchasing any Leica is an exceptional experience! Now you can buy it directly from Leica flagship store in Dubai Mall or shop online securely at the comfort of your home. Transform your clicks into memories for a lifetime! For inquiries, please fill the info below and click Send, we will get back to you instantly.